Victory with the least effort in the first of Sarri against Perth: 1-0 for the Blues against the Australians (not really an irresistible opponent). First win against Lugano (3-0), second with defeat against Sion (2-0), third ended with a pyrotechnic equal against Zenit (3-3). In the last race of last Tuesday, however, the Nerazzurri have visited the Sheffield United: 1-1 the final result at the end of a match fought. 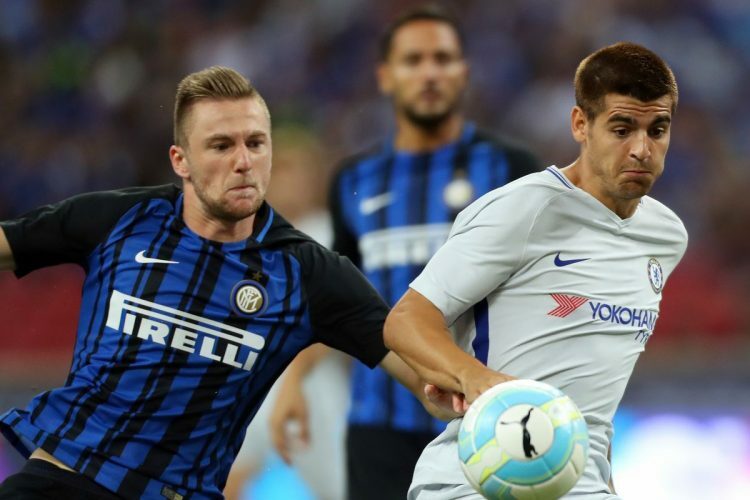 As said, Sarri awaits reinforcements in both attack and defense: in the front can still count on Pedro and Morata, two that can still put in trouble the rearguard of Spalletti. If it were a Champions League race with the season in progress, the prediction would probably be in favor of the British, but in this situation we are not so sure. We still expect an open and perhaps spectacular competition, even for the two still incomplete teams. We choose the Gol option. Get more football betting tips ….